Home In Person Help NSW Hen Rescue and/or Rehome Hens! Help NSW Hen Rescue and/or Rehome Hens! 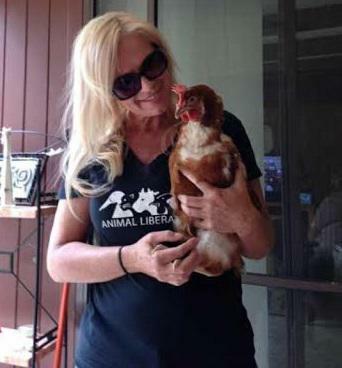 Our friends at NSW Hen Rescue have recently saved approx 200 ex-laying hens from slaughter. Our friends at Little Oak Sanctuary took on around 50 hens with the view to rehome 20-30 of them in the future. If you are able to give a safe (no kill), secure (fox and predator proof housing), life-long loving home to these ladies please fill out the adoption form at the link here. You can help save hens from slaughter by becoming a Hen Hero and donating $30 per month. Or you can make an urgent single gift today. Click here to find out more.